The lineup for the official Prince tribute concert has been announced, and it includes Christina Aguilera, Stevie Wonder and more. In late July, Prince’s estate teased a concert for the fall—an official tribute concert after the many that have taken place since the musical icon’s untimely death. 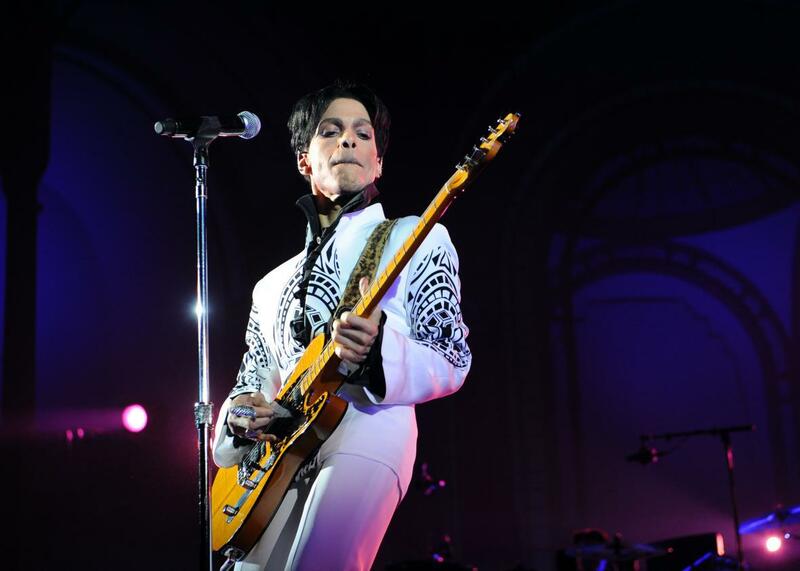 In recent months, artists ranging from Beyoncé to Questlove to Janelle Monáe have performed Prince classics for mourning fans, while The Revolution, Prince’s legendary backing band, recently reunited to take on “Purple Rain” and other hit songs. Now, after months of anticipation, details on the date, venue, and lineup of the official tribute show have been revealed. Prince: The Official Prince Tribute—A Celebration of Life & Music is currently set for an Oct. 13 launch at the Xcel Energy Center in St. Paul, Minnesota. And as first reported by City Pages, the artists among those slated to perform are Christina Aguilera, Anita Baker, Bilal, Mint Condition, Morris Day & the Time, Doug E. Fresh, Luke James, Tori Kelly, Chaka Khan, John Mayer, and Stevie Wonder. According to the Minneapolis Star Tribune, Prince’s estate is expected to raise more than $1 million from the event.